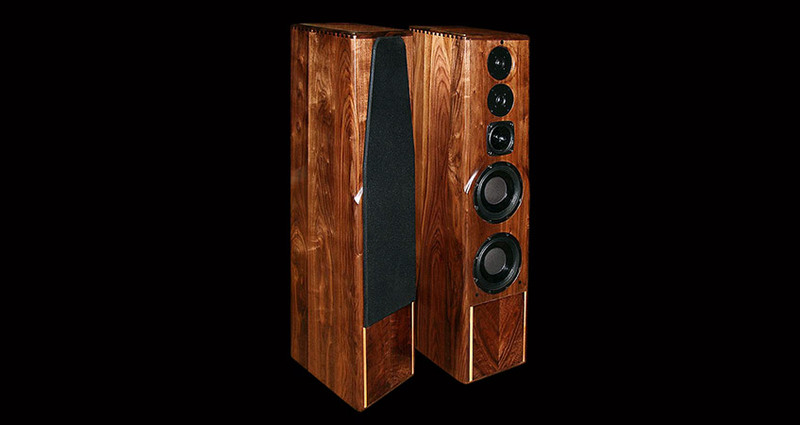 The Argos takes the venerable DA-1.1 to the next level, incorporating the sculpted baffle of the Athena, rigid hardwood back of the Ulysses, a taller cabinet with heavy maple mass in the base as well as extensive bracing. These changes bring more detail, clarity and superior imaging without sacrificing the incredibly wide sweetspot of the DA-1.1. The larger, stiffer cabinet brings tighter and more extended bass, a more balanced sound over all. 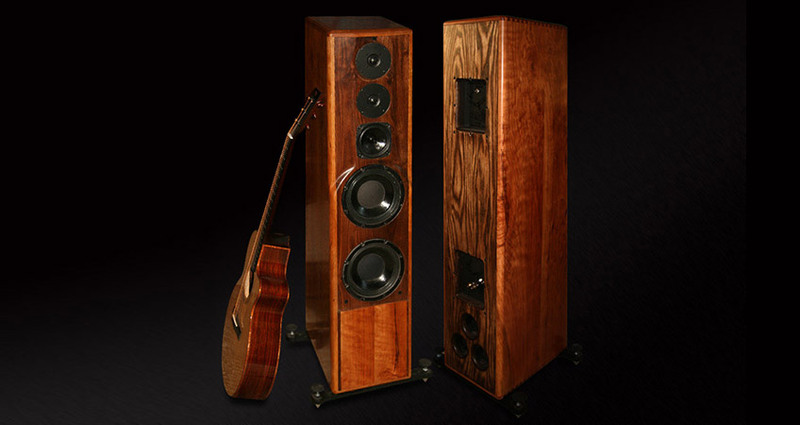 The Argos is a speaker that wraps its arms around you with a full rich tonality without compromising clarity and detail. 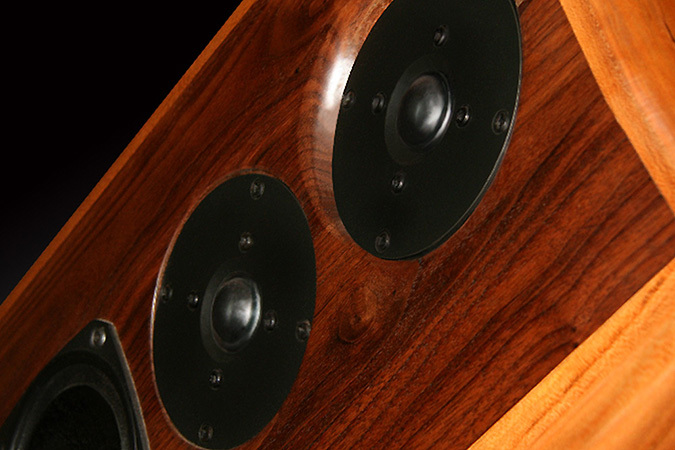 In short a slightly romantic speaker that is still balanced and accurate. The room size wide sweetspot of the Argos makes this a great choice for those who include home theater with their two channel. For more product information, read here.